Scotland Head Coach Gregor Townsend has named his squad to take on the All Blacks this Saturday (5:15pm) at Murrayfield. In total there are 2 changes to the starting team that narrowly beat Samoa in last weekend’s try fest. Both are injury enforced with Edinburgh’s Cornell du Preez coming in for Ryan Wilson (shoulder) and Glasgow’s Zander Fagerson coming in place of WP Nel (fractured arm). The other 4 changes all come on the bench with Simon Berghan and uncapped Luke Hamilton replacing Fagerson and du Preez, whilst former Scotland captain Grant Gilchrist comes in for injured Tim Swinson. 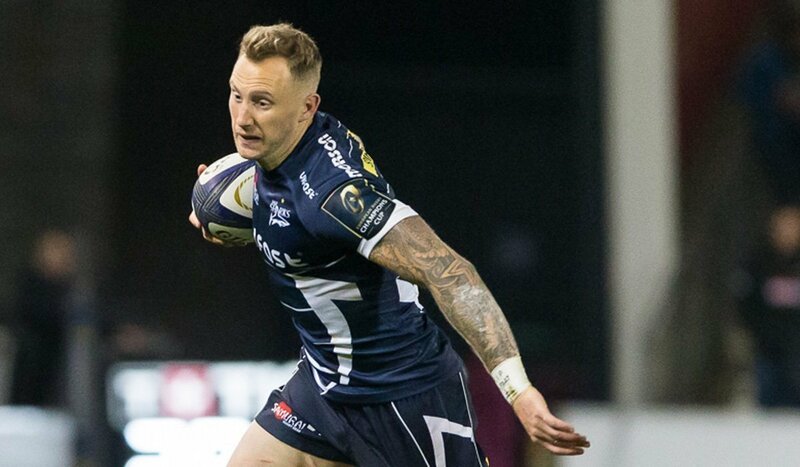 Finally Sale Sharks winger/fullback Byron McGuigan replaces new cap Chris Harris. The All Blacks have delayed naming their team with captain Keiran Reid an injury doubt. 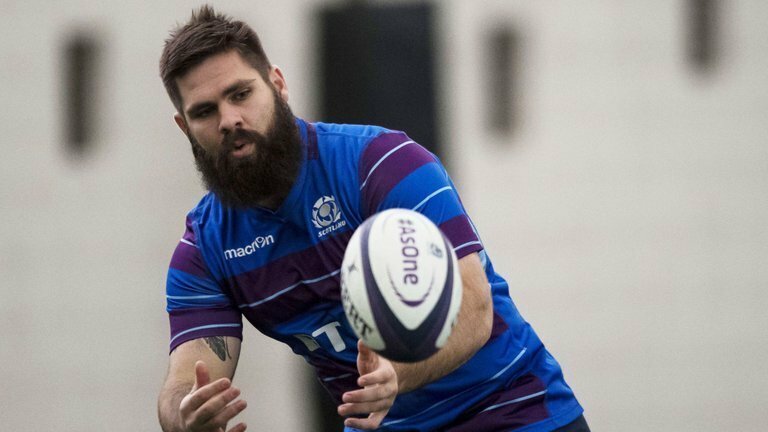 Scotland last faced the All Blacks in 2014 and ran then Kiwis close going down 16-24. Doubt we’ll win, but as long as they give it a go I won’t be too despondent. Scott Russell Rob Leece enough to beat the All Blacks? Gutted Wilson is out as he’s really becoming a great player. Ah well, we’ll only put 30 on them…….. I’ll have to put up with that!! Alba gu bràth!!! Tactically we will be tight in defence. But unsure if we have ability to manage the changes in momentum as we have not tried this at this level. We may get burnt in the areas around kicking ball away And building pressure in defence and breakdown discipline under pressure Fingers crossed we see a more adaptable Scotland and great ball recycle and retention. Would be absolutely awesome to, for once, get the bragging rights over my kiwi wife! Come on boys! Enough to beat the AB all day long 7 days a week. © 2017 Scotland Rugby News - All rights reserved.